West of Scotland Scottish Schools Qualifying event is being held at Drumchapel High School on Saturday 16th January. Closing Date is Friday 8th January and all entry forms are to be sent to Phil McCallum by the above date. 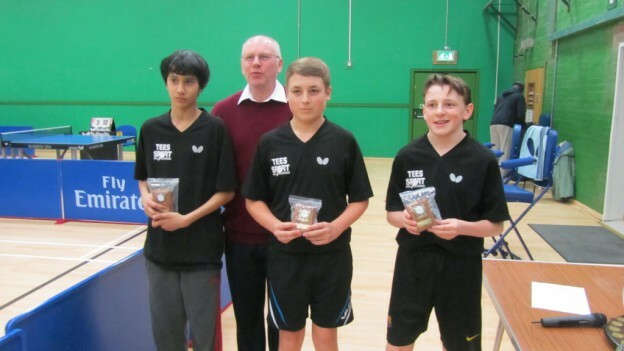 The top 4 players from u14/u16/u18 events will qualify to the Scottish School events which is being held at Bathgate Academy on Sunday 21st February. Entry form is attached so anyone wanting to compete in the event, please print off and send to Phil McCallum by Friday January 8th. This entry was posted in Latest News on 2nd January 2016 by Chris Main.